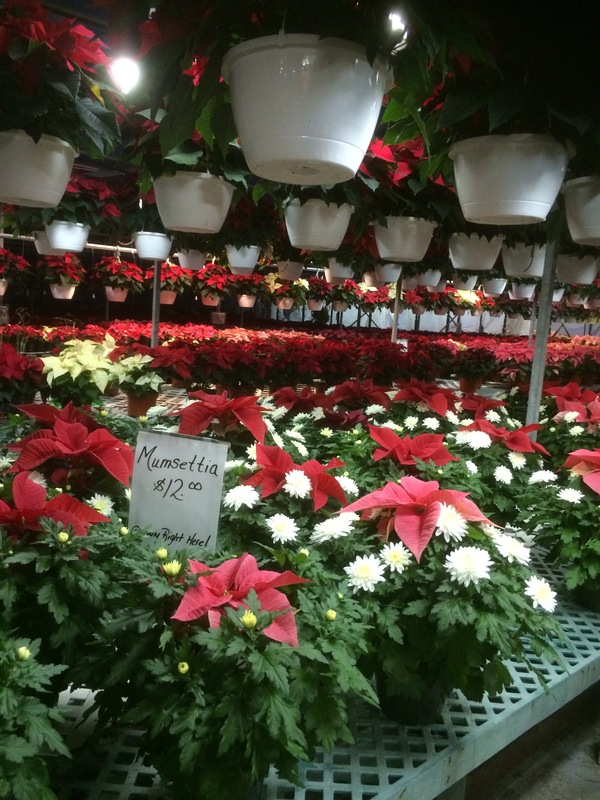 New winter hours – Monday to Friday from 8 am to 3 pm. 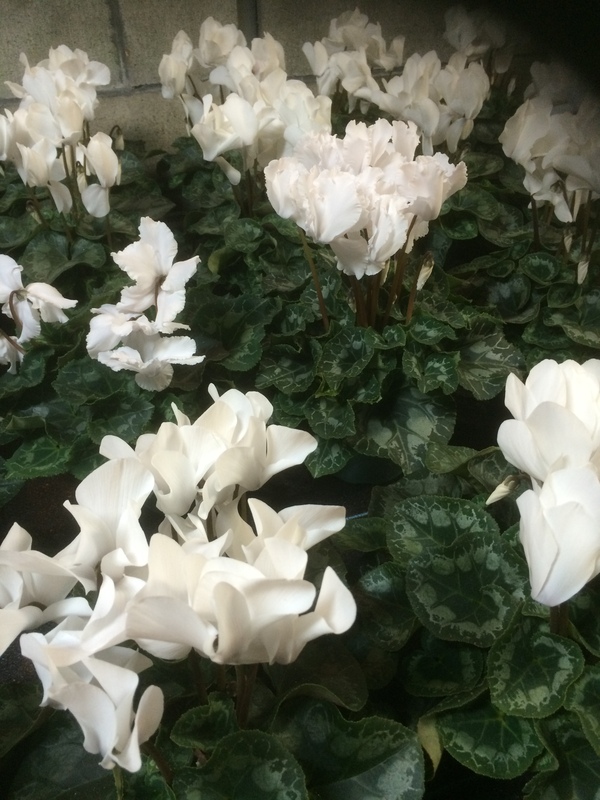 We look forward to seeing you all in the spring. 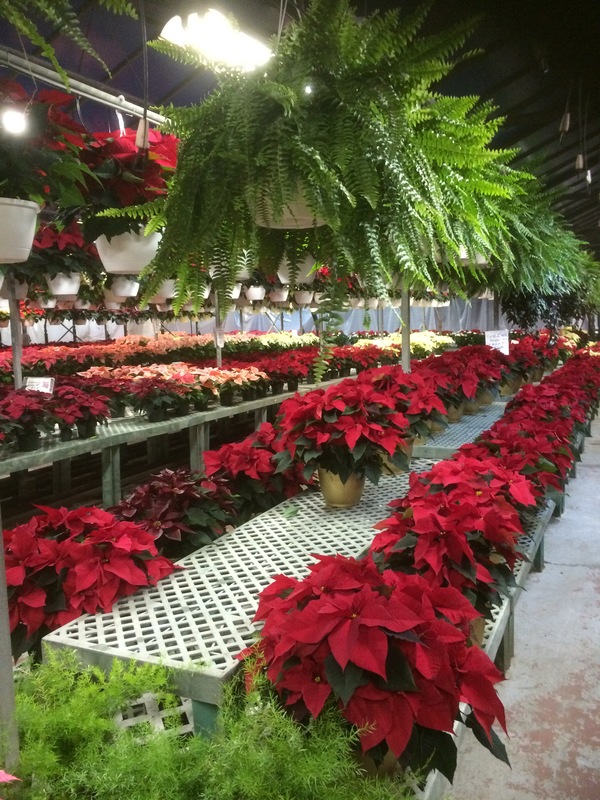 Need a last minute holiday gift? 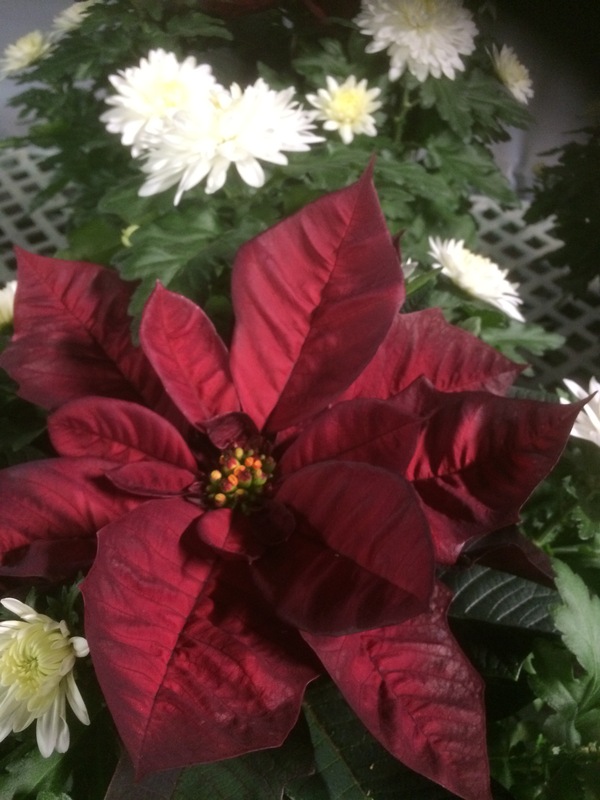 Stop in and pick up a beautiful poinsettia or our own “Mumsettia”. 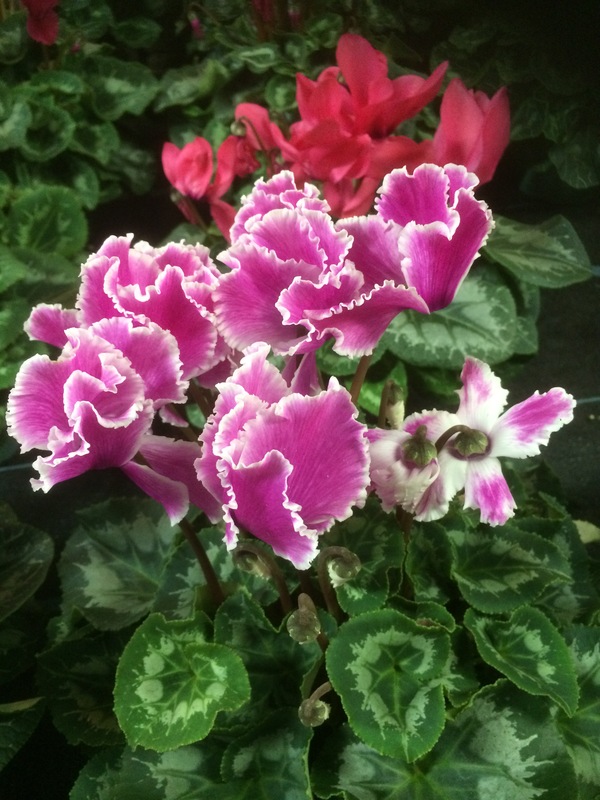 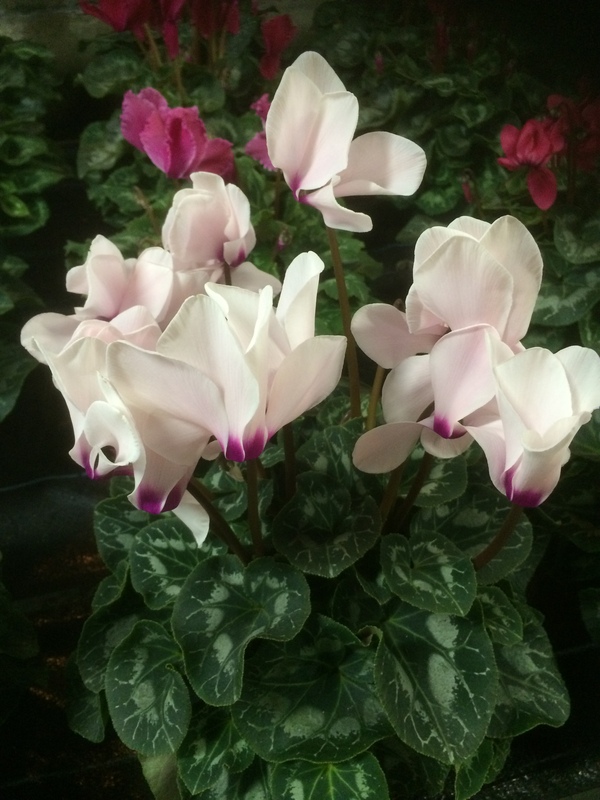 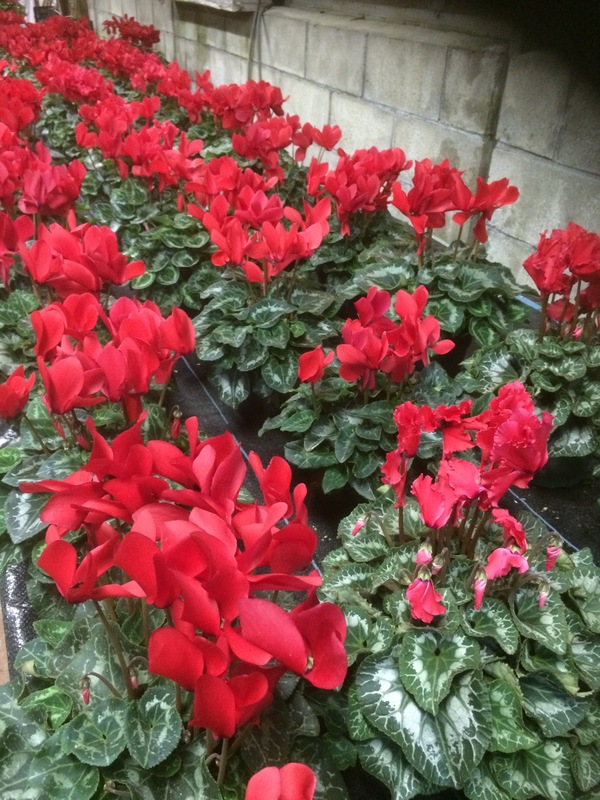 What color Cyclamen is your favorite? 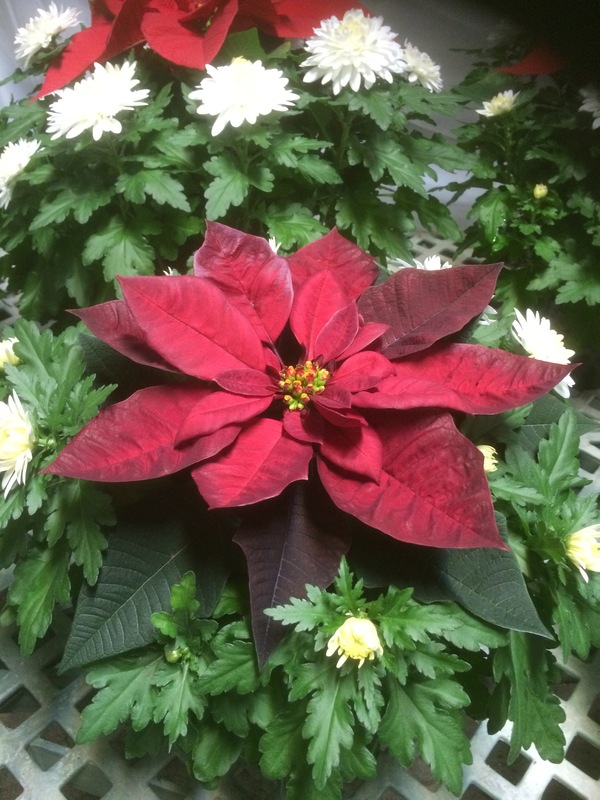 This holiday give the gift of a beautiful flowering plant! 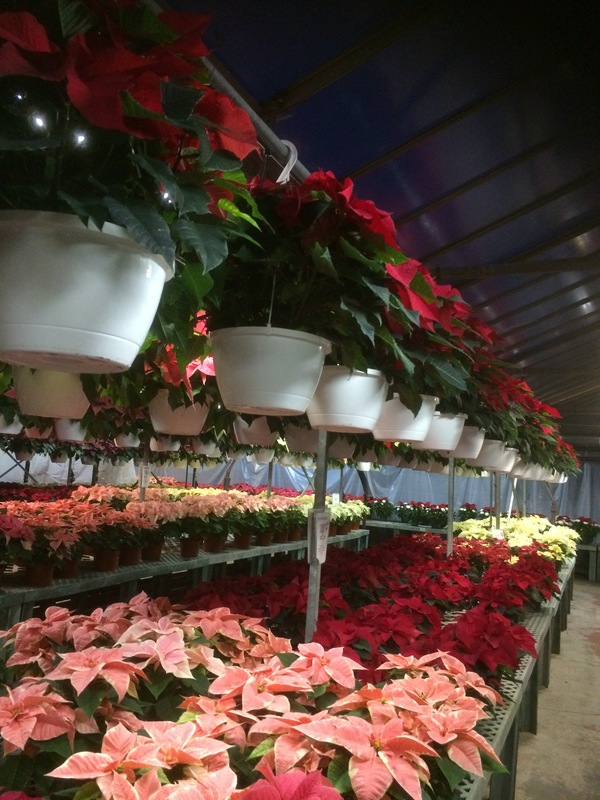 Oh, the weather outside may be frightful but inside Valoze’s Greenhouse it’s delightful!